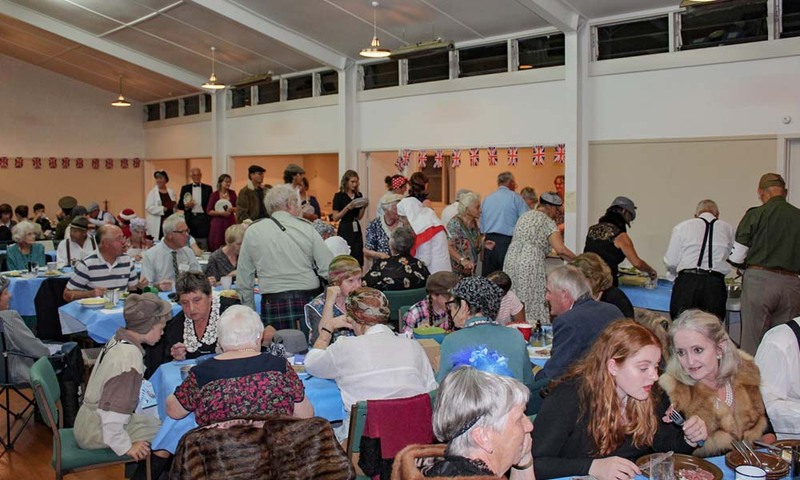 A fundraising dinner was held in Whangarei, New Zealand, for Beryl and Alan McGunnigle’s 50th Wedding Anniversary. Beryl and Alan are the parents of Nicola McGunnigle, who served Nepal as a mission partner with INF for many years and now she is a part of INF Australia Board. The McGunnigle’s were keen to raise funds for their daughter when she was in Nepal but later they continue and raised fund for INF’s Smokeless Stoves project in Rolpa District. The dinner had a World War II theme and guests dressed up in appropriately themed outfits. Ration books were distributed to guests with a black market operating on the side throughout the night. There was also entertainment and musical acts all performed in World War II theme. All the funds raised from the event will go to INF’s ‘Smokeless Stoves Project’. Many Nepalis still cook with an open fire, which has a huge effect on deforestation and creates health issues for Nepalis. Learn more about INF’s Smokeless Stoves Project here.